There are three guarantees in January; an empty bank account, a failed 'Dry January' and knitwear is the staple of your wardrobe. 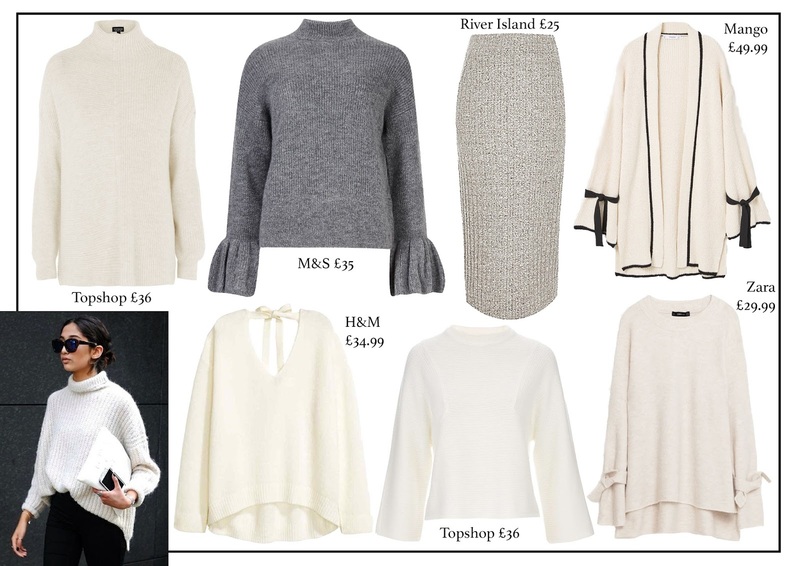 From flute sleeves, knot details and cashmere to chunky, oversized and 'head-to-toe'. 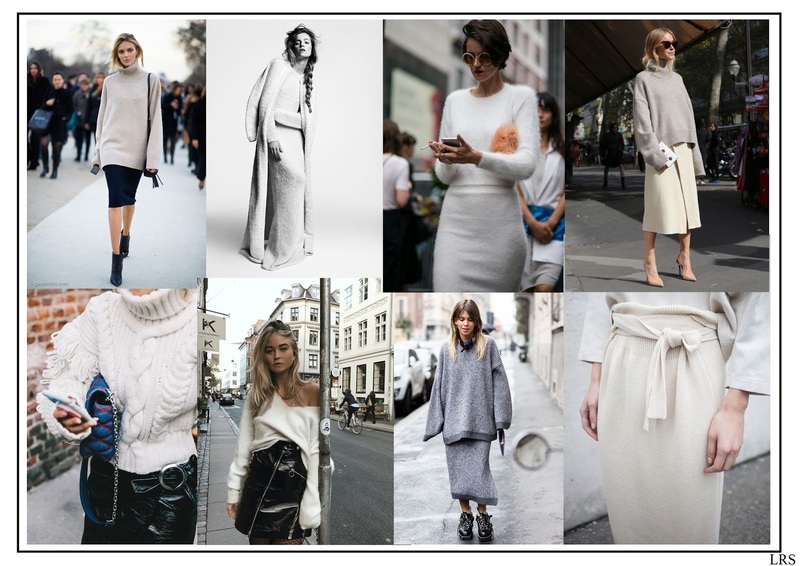 Knitwear is no longer just a practical item, it takes centre stage this season with personality, texture and delicate details. I’m not a big fan of fall fashion because I just don’t like the season. But these pieces look really cool, I love the neutral tones.